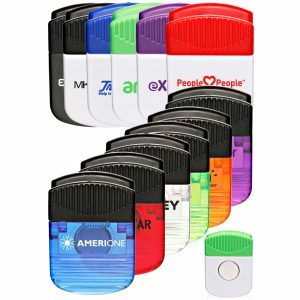 Browse our complete line of our promotional office supplies. We have very affordable prices because we want to make sure there’s an option for everyone. 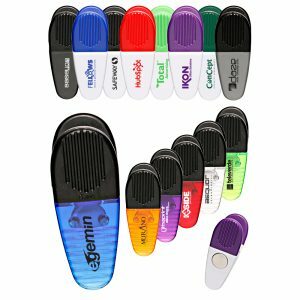 Office supplies are a great way to get your brand or logo out too. 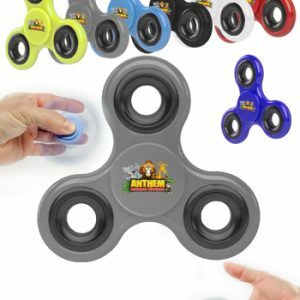 Beat the competition with our USB Flash Drives, Fidget Spinners, Notebooks and Mouse Pads. Contact us today. Furthermore, our staff is friendly and experienced. This is because we want to ensure your complete satisfaction. 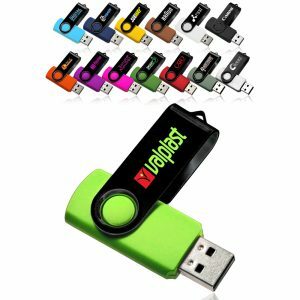 We also offer many styles and types of products. In addition to that, we offer top quality products at very affordable prices. In fact, we are the leading supplier in the industry. 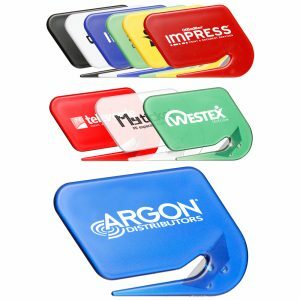 At Bag Promos Direct, we strive for your complete satisfaction with the purchase of your promotional products. Let us prove to you how great of an experience doing business with us is. For quick pricing, feel free to request a quote today. You can reach us toll free at 888-565-2235. 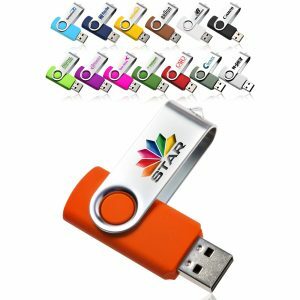 Take your next marketing campaign to the next level with any one of our products. You will be glad you did.